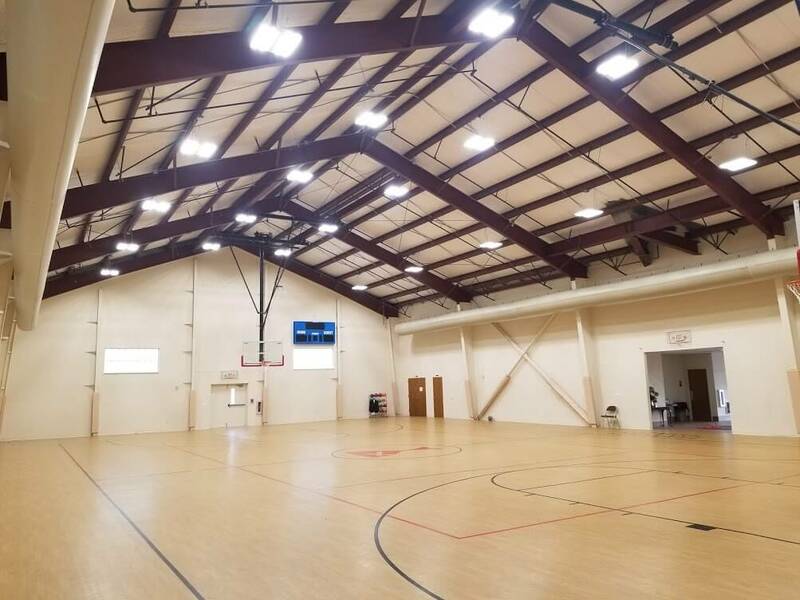 Community Christian Church is an established, active ministry in the city of Ballwin. 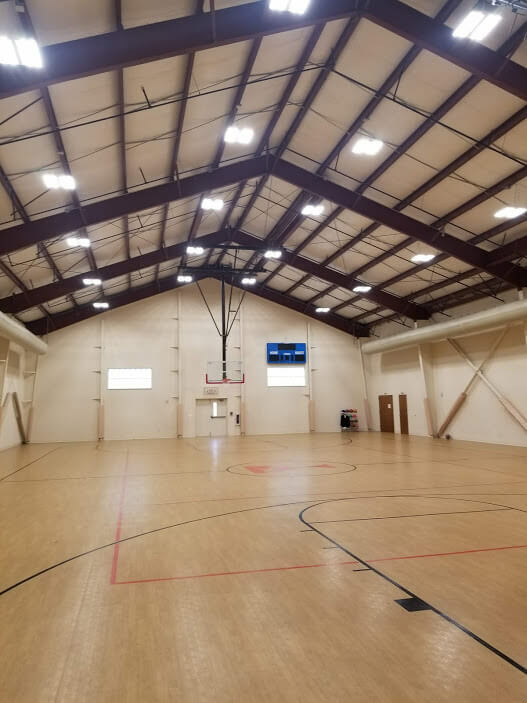 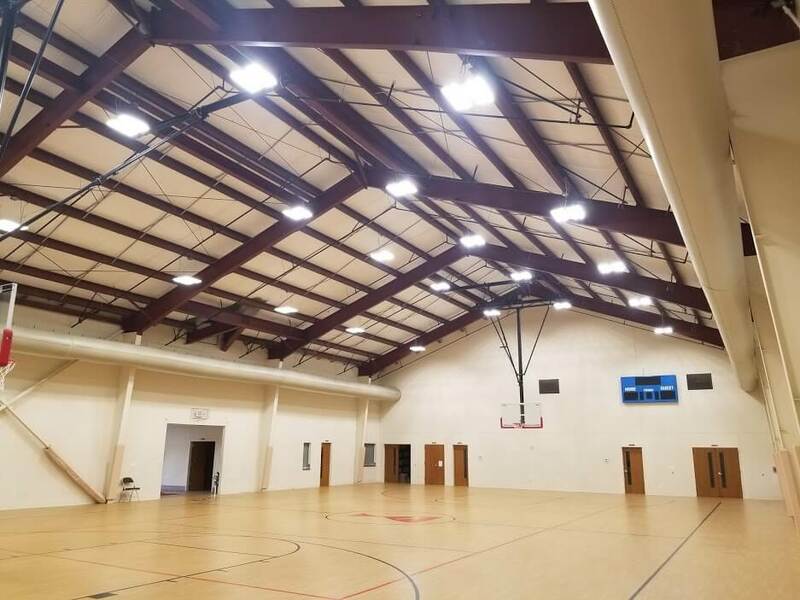 Overhaul gym lighting & install new LED lighting system. 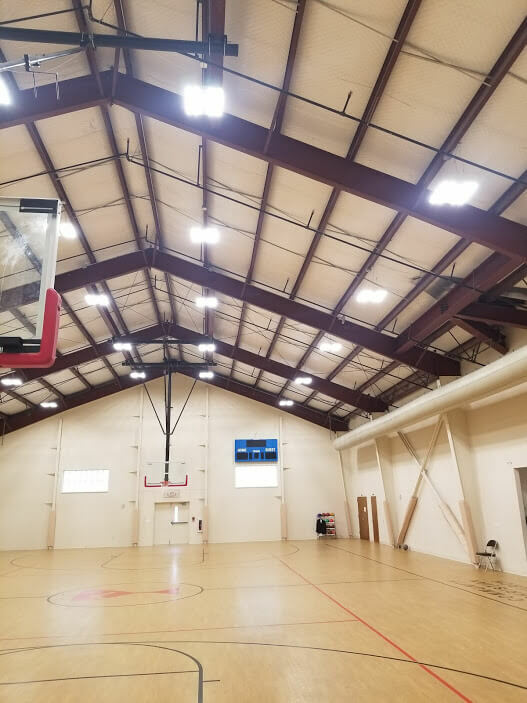 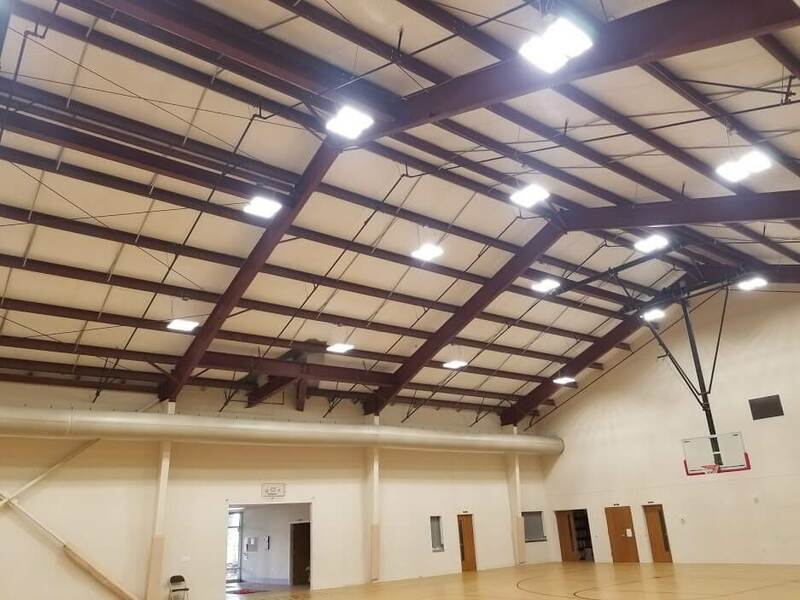 Job scope included: Removal of old fixtures and wiring, installation of new wiring from junction boxes to new light fixtures, installation of light dimming switches.